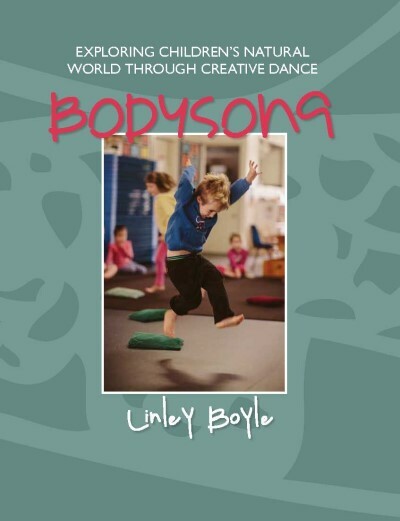 The Bodysong Creative Dance approach highlights ideas and imagination. This book is an inspirational and practical guide for early childhood educators and dance teachers seeking to incorporate creative movement into their programs. Bodysong promotes an appreciation for the natural world by combining movement with art, music and drama, motivating children to explore their own capacity for dance and develop a variety of motor skills. Bodysong comprises 23 lessons inspired by nature, with themes including Beach, Animals, Rainforest and Seasons.